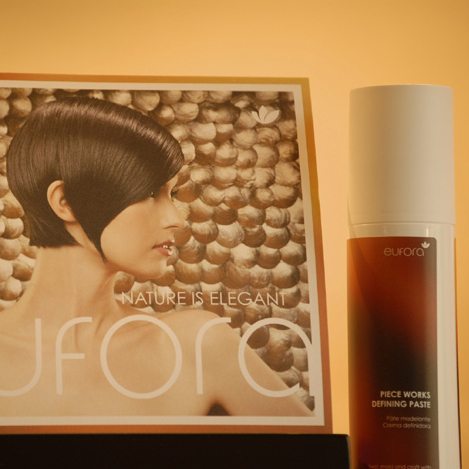 Experience the power of Eufora products that incorporate scientifically proven botanical extracts that benefit hair and skin. Reserve your spot! $20 includes a shampoo and style and 10% off your purchase. Bring a friend and both receive a gift! By appointment only; limited space.